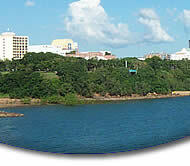 Darwin is a very multicultural city and has over 50 nationalities food / cuisine at your fingertips. Darwin has more restaurants per head of population than any other city in Australia so you’ll always find something to tempt your tastebuds. Dining out in Darwin is easy, it can be done formal or casual, indoors or outdoors, airconditioned or fan cooled and licensed or BYO. The hardest part is choosing what to eat. Whatever your choice of dining for the evening your guaranteed a great night out in Darwin. 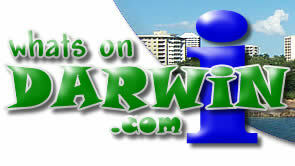 For your guide to Dining Out in Darwin click on one of the regions below.